I officially cannot fight it anymore! Fall is here and I decided that instead of crying about it, I will make the best of it! So what makes everyone happy? Retail therapy of course! I have inherited this gene from my mother, who would shop everyday if the budget allowed her. In NYC fall comes and goes really quick. Two days ago we were in flip flops, today we are in rain boots and leather jackets. Thus, we try to make the best of this weather, where we can actually look cute, layer up and be comfortable. Now, without further ado here are my picks for Fall 2015. 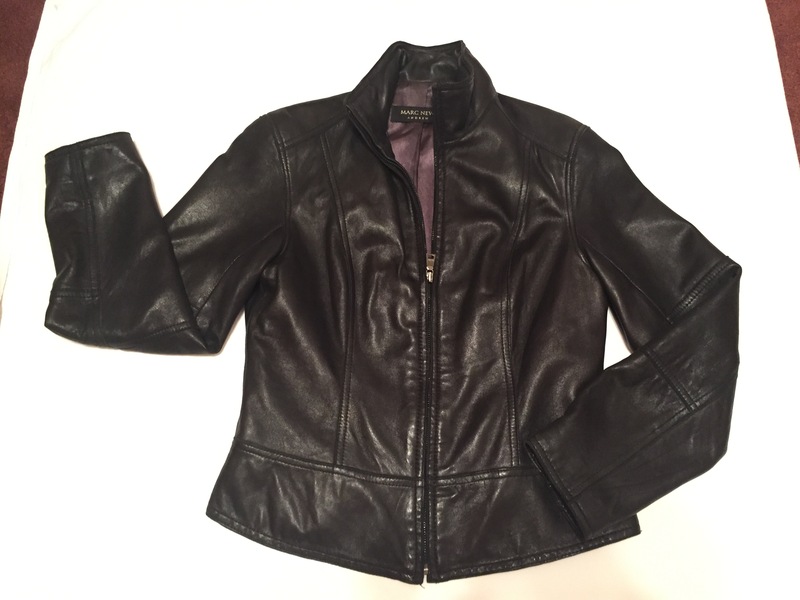 Leather jacket – in NYC it is a staple for fall and spring. So you get a two for one! I have bought my jacket many many moons ago and I still wear it every single season. It is a classic motorcycle cut jacket, but any cut will do. Bombers are neat, as well as cropped versions. It goes with everything, especially jeans, leggings, chunky sweaters and sweater dresses. Also, pair it up with some flats or booties for a casual weekend look. 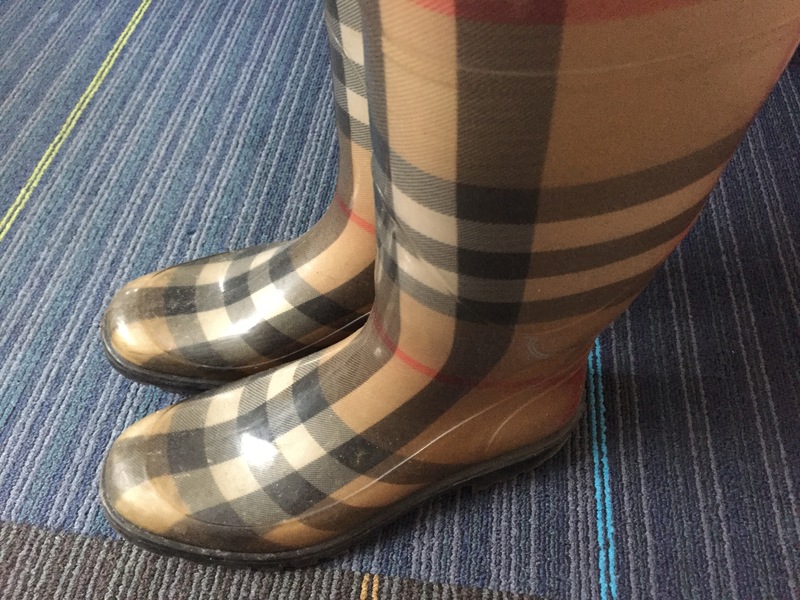 Rain boots – it is a must that you invest in these! Mines have outlived torrential rain storms, numerous Nor’Easters, and of course the mother of them all – Hurricane Sandy. They do their job and they do it well. In New York you will definitely use these during winter, spring and fall – sometimes summer too if the rain is that bad. So do yourself a favor and get a cute pair and believe you me they go with pretty much everything. Here is a link for your shopping pleasure. 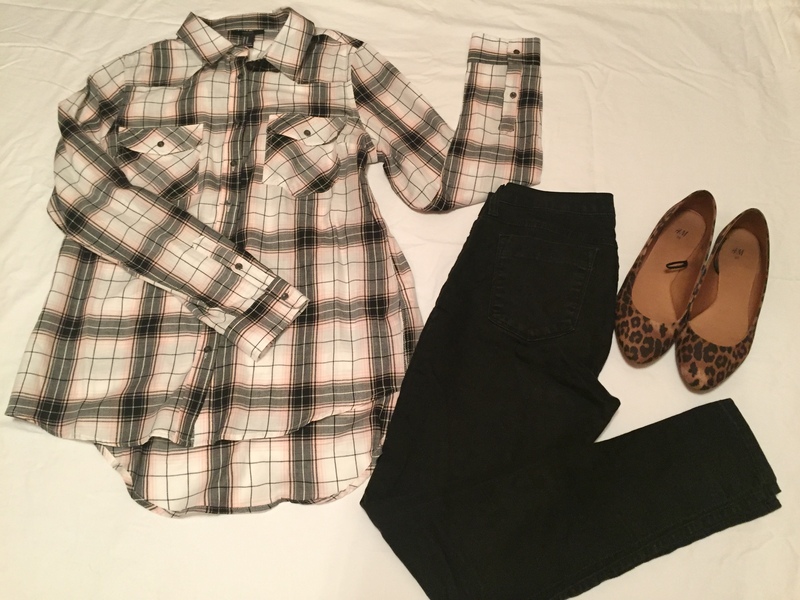 On to more fun things – shoes and accessories! Fall is the best season to accessorize. Scarves, bags, shoes, hats and everything else in between. This season I payed close attention to my accessories and I have splurged a bit, but it was totally worth it! So bags – bag of choice this fall is a Michale Kors Satchel Selma. It also doubles up as a cross body, which I like. Fall is the perfect time for me to get use out of this bag, as I can carry it on my arm without the discomfort of a heavy and thick winter coat getting in the way. The bag itself has a firm shape and I actually like that in contrast to my usual summer tote. Ok shoes! Flats are a must of course and I am never the one to skip out on these. Usually I go for solid colors, in dark tones – black, brown, gray. However, this season I needed to spice it up – so welcome new leopard flats to my collection. I do not invest in my flats as I like to change them up every spring and fall, so with that said my go to store is none other than H & M. They carry a wide selection of different styles and colors, so if loafers are not your thing – no biggie, there are plenty of ballerinas, pointy toes, brogues and more. I have to say, for the price that I pay quality is pretty good too. I have yet to have a shoe fall apart on me or give me the much dreaded blisters that come when you are switching from summer to fall or winter to spring. Booties – I just cannot live without these. Last year I was rocking a pair of wedge booties from Aldo and I absolutely do not have enough good things to say about them. Super comfy, soft, durable and stylish! This fall I wanted to switch it up, and I have gotten myself a pair of black, suede, fringe booties. What I like about booties is that lately they come in all variations that you can think of – high heel, low heel, flat, motorcycle, you name it and it exist. They go with everything as well and can be dressed up or dressed down. I give them 2 thumbs up. Scarves – yes get yourself a good one! I like chunky big ones that I can wrap around myself and stay warm in this transitional weather period. They also look chic with anything, be it a leather jacket, a blazer, or a jean jacket that needs some dressing up. For fall I prefer more subtle colors, such as beige, gray or a warm brown to go with the mood. Sunglasses – even though there might not be that much sun anymore, however its always nice to throw on a nice pair of shades to give yourself a bit of a cool factor :). I do not buy sunglasses often and always prefer a designer pair that is classic, but I have been craving to get some “Cat Eyes” for the longest time and my hubby surprised me a couple of weeks ago with a new pair. As far as clothes go, I have joined the “flannel” revolution and added a couple of shirts to my wardrobe. To be completely honest, I absolutely love the look. It has a bit of an edge and a grunge if you will, but it is also comfortable at the same time and can be worn with jeans or leggings alike. Add some booties or flats to the mix and you are as hip as they come. Now there is one thing that I have not been able to get off of my mind and have not bought for this coming season, so perhaps this can be added to my Xmas list to make hubs life a bit easier. It is the Burberry Diamond Quilted Jacket! Yes it is an investment, but it is a damn good one! It is a perfect fall and spring jacket that will last for ages. With its classic style, one can’t go wrong paring this baby up with anything! Now that I have given you some ideas for fall, stay tuned for the Winter Essentials post, where I will give you tips on what to get if you want to survive the long and brutal winters of New York. P.S. You can check out my Pinterest Page here for more fall styles and ideas.